Waverly Iowa High School Senior Photographer – Specializing in Iowa Senior Pictures offering an exclusive and creative experience. 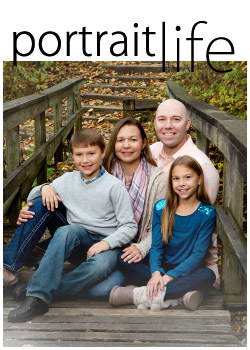 Welcome to our professional portrait studio, Bo Studio 121 located in Waverly Iowa. Sessions are designed and photographed in urban, rural and natural settings in and around our 1920’s store-front studio location. Our unique style of photography includes studio lighting as well as natural light. From the moment you walk in our doors you will be greeted with an exclusive portrait experience. 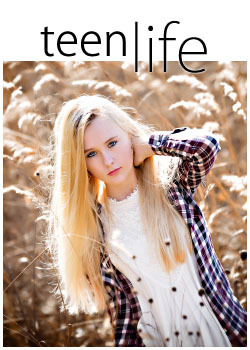 Bo Studio 121 provides individuals with custom, fashion-styled high school senior pictures, lifestyle photography, and family portraiture for Iowa. The artistic talents of Bo Studio 121 have touched individuals and families throughout Northeast Iowa including Waterloo, Cedar Falls, Cedar Rapids, Iowa City, Des Moines, New Hampton, Mason City and Clear Lake as well as Sumner, Tripoli, Fredericksburg, Plainfield and Charles City Iowa. Bo Studio 121 rocks Iowa Senior Pictures by focusing on the personal experience of each student. We specialize in fashion studio lighting and outside posing using textures found in alleys, parks, old buildings and water while creating a mix of vibrant and artistic imagery. 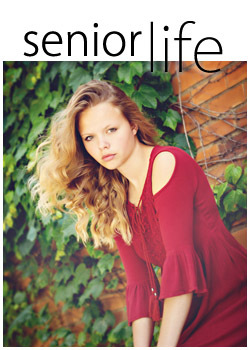 High School Senior sessions are custom designed for you with packages to meet your needs. Bo Studio 121 offers real life sessions for families and their children. Sessions are held in a fun and energizing atmosphere, photographed in studio or outside. 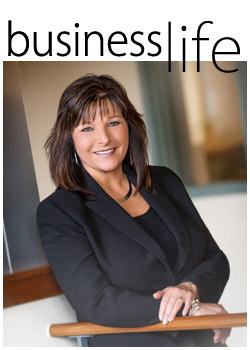 Professional business portraits from Bo Studio 121 are excellent for websites, social networking, business cards and employee recognition. Digital images provided with a super fast turnaround. If you are looking to book a Senior Session with an Iowa Senior Pictures Photographer please consider using Bo Studio 121. Feel free to visit our Senior Picture Gallery for samples of our Senior Portraits. For more information call 319-352-3211, or Book Online.